Diamonds are said to be a symbol of eternity; a precious metal that has endured heat, pressure, and time to become the sought after item for all forms of jewelry and the like. Along with Gold and Silver, it is very common for us here at Phoenix Pawn and Gold to see customers bring their diamonds; Collateral Loans for Diamonds was a simple matter of fact for us. But while this is the case, we do take collateral loans for diamonds customers own with the utmost care. Collateral Loans? What are Those? Collateral Loans are the 'politically correct' term for pawn loans. You are using the items you own as collateral, the means to barter for money that we provide. The loan aspect is that you are putting the item you have as a means to request money for us to which you, the customer, will pay us back that money along with any interest accrued with it. A clear difference here is that we are giving customers a chance to apply for collateral loans for diamonds that they possess so they can get the money they need to pay off their debts. This key principal involving collateral loans is universal to all items we are willing to take in. 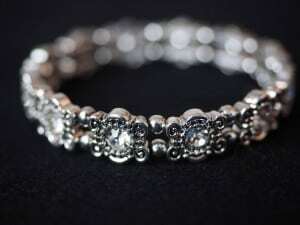 What types of Diamonds do You Accept with Collateral Loans for Diamonds? Make sure you have all accessory items if they came with the diamond (this could mean its case, cleaning cloth if such came with it, and more). The diamond is clean and mostly free of damage (cosmetic or otherwise). While this isn't a deal-breaker, it WILL hinder the full amount we can offer if it is damaged severely. Proof of ownership, such as a receipt. Again, this helps the authentication process and speeds up the process. One thing we have not and WILL not take is diamonds from people's teeth. Yes, this has happened before; and we will not let that happen ever again. Our appraisal process is one of the most in depth you'll find this side of the Mississippi. All of our employees go through a training course in the proper evaluation of diamonds so that they can make accurate appraisals. 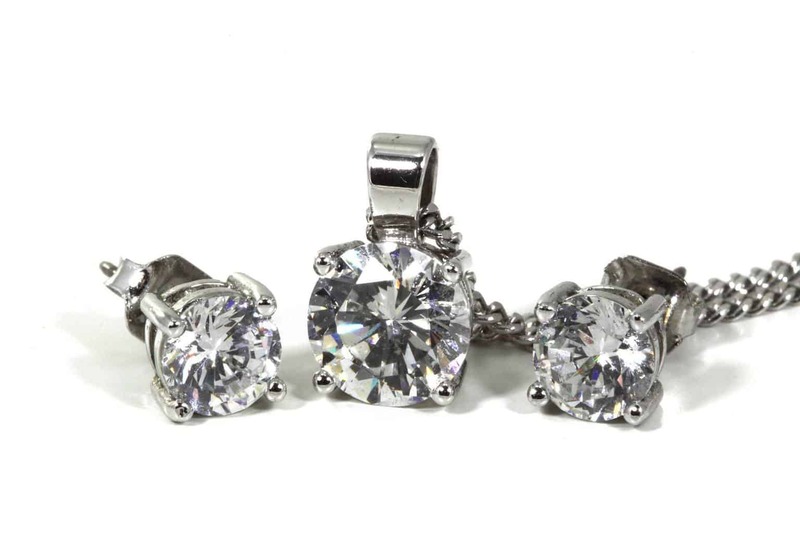 These are done by a GIA-certified instructor meaning you can assure our valuations are top of the line. 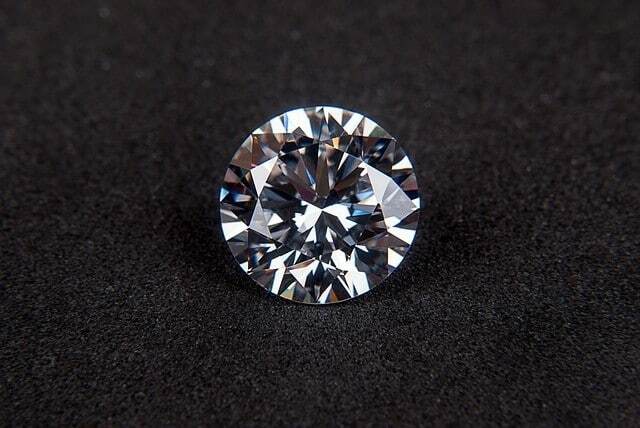 When you bring down diamond jewelry for a collateral loan, one of our associates will carefully inspect the diamond. What we're looking for are commonly known as the four C's: cut, color, clarity, and carat. Cut is paramount and easy for anyone to see. It's the overall shape that the diamond was cut into. The most popular, Princess and Round Brilliant cuts, find themselves at the top of the pay scale with emerald cut diamonds finding themselves near the bottom. Color is not what many people think it is. 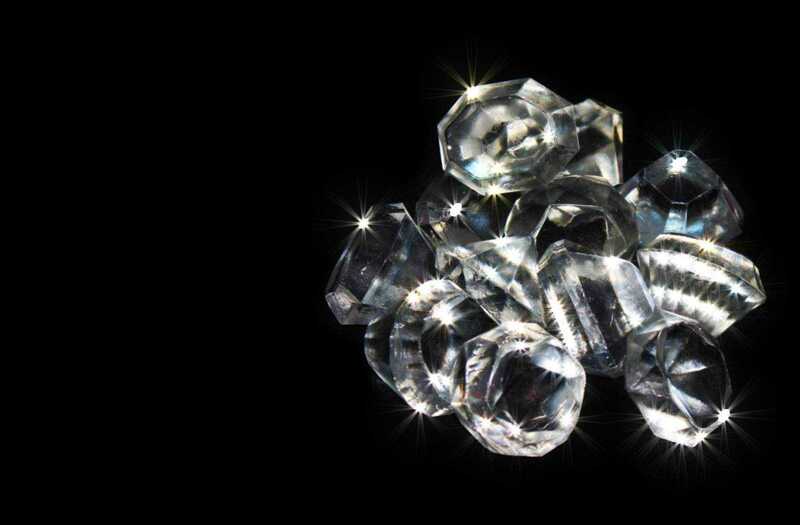 Diamonds actually come in all sorts of colors -- from blue, to white, to brown, to yellow. This metric to most diamonds is typically determining whether it's closer to white or more yellow most of the time. Clarity is our next metric. This is looking at the overall quality of the diamond. Is the surface blemished, scratched, or are there inclusions on the inside? Inclusions are essentially growths on the inside of a diamond making it a bit less clear and lowering its value. Lastly, the most important C of all, is Carat. This is the size of the diamond; its weight. Regardless of all the other metrics, the larger the diamond the greater its worth of course. It's the combination of all four of these metrics that allow our employees to come up with an accurate valuation of the diamond piece. For diamond jewelry that has other precious metals, such as gold or silver, we consider them separately from the diamond and then combine the two valuations to get you a final cash offer. How is Phoenix Pawn and Gold the best Choice in Collateral Loans for Diamonds? For the past decade and beyond, Phoenix Pawn and Gold has grown to a successful pawning business which the citizens of Phoenix continue to depend on. Our pawn loan programs have changed the lives of many of our customers and their trust in our service is proof of our success. Without our customers' trust, confidence, and to be honest, continued support, we would never have made it this far! And thus we are obligated to continue providing quality support where we can. That's the reason why customers from Phoenix, and even the surrounding Valley Cities of Tempe, Glendale, Scottsdale, even Mesa and Avondale, come to us.